Boat Services, Repairs & Maintenance. 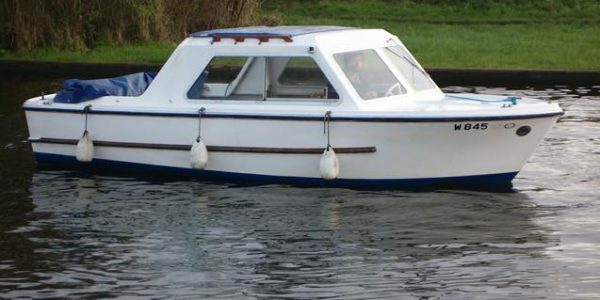 Hiring a day boat from Maycraft is one of the best ways to enjoy the Norfolk Broads – if you have limited time or if you live locally and fancy a couple of hours on the water, just pop down to our boat yard in Potter Heigham and enjoy the Broads at your own leisure. Our day cruisers seat up to 12 people and are equipped with cooker, refrigerator, sink and WC. Sliding canopy over the seating area allows alfresco dining on those sunny days. Fishing dinghy’s are only £30 per day. Ideal for fishing in shallow water.